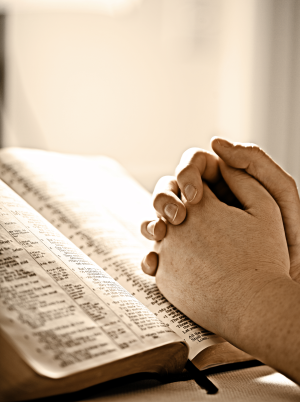 "Prayer" is our next Bible Study, which will present what Scripture teaches about this important gift to us about God. Our discussion will help us examine our conversations with our Lord. Come and be encouraged in our study together. Class dates are Wednesdays at 10am and Sundays at 9:10am, starting Wednesday, April 4th and Sunday, April 8th and running for seven weeks. Pastor Warnecke will be the presenter. Coffee, donuts and nursery care are provided on Sunday mornings. Sunday School classes are available for children ages 3 through 6th grade in the church basement. "Jesus Is Our Great High Priest"
Serves at a Great Altar"
"Jesus Is Our Self-Sacrificing High Priest"
"Our Great High Priest Makes Us Priests"
"Jesus Our Great High Priest Is Mediator of the New Covenant"
"Jesus Is Our Eternal High Priest"
Easter breakfast from 7:00-8:15am on Easter Sunday. Professor Daniel Deutschlander will be teaching “The Miracles of Jesus”. Class runs from 9:10am-10:10am on Sunday mornings in the school cafeteria. 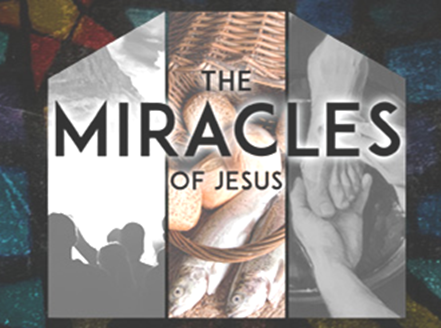 All of Jesus’ miracles prove that he is the Son of God and that he cares about his people. But each miracle is also unique. Each miracle has other specific lessons that help us to know Jesus better and help us to see better how he wants to be with us and for us. We will find encouragement for our faith and life when we look for those special, unique features in Jesus’ miracles. Professor Roger Kobleske will be teaching the Bible book of “James” during the months of February and March. With Reformation 500 still fresh in our minds, let’s take a look at Faith Alone. Luther added the word “alone” when he translated Romans 3:28. Was he wrong? James says (2:24) that faith is never alone! Was James wrong? Should his letter be removed from the Bible? Good questions! Jesus gives us the answer! That answer has a lot to say to Christians today! Come and study the letter of James together.